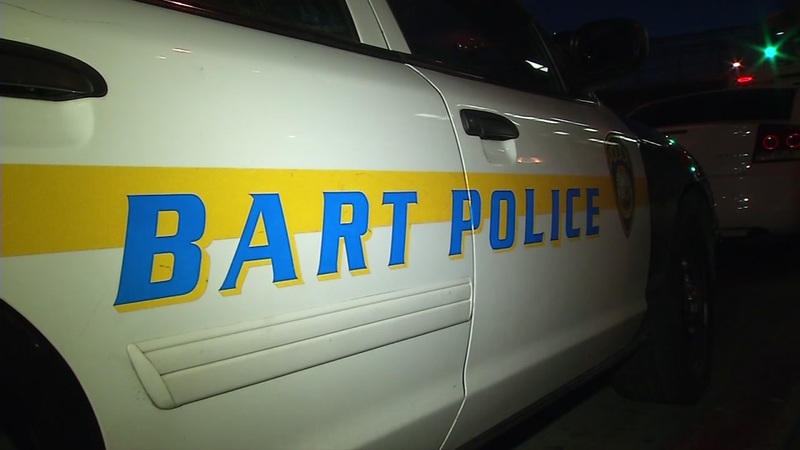 SAN FRANCISCO -- A BART patron's cell phone was stolen at the transit agent's 16th Street station in San Francisco Friday night, and officers quickly arrested a suspect and recovered the phone, police said. Officers got a report that a man had tried to steal a patron's hat and then grabbed a second patron's cell phone while on the street escalator at the station at 10:21 p.m., according to police. Officers responded and located a suspect who was positively identified by the victims, police said. The victim's cell phone was recovered. The suspect was arrested for robbery and booked at the San Francisco County Jail, police said.